On July 14th, Cystine Hair Care officially opens and launches a unique concept in the Netherlands: hairdressers working together with a certified Trichologist. Trichologists are rare in the Netherlands. Cystine is the first hairdressing salon in the Netherlands to open an inhouse clinic. As a result, clients get the exact trichology treatments that the conditions of their hair and skin need. 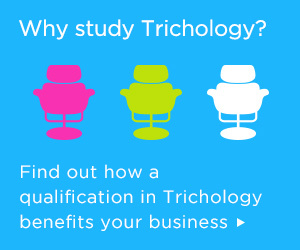 In the UK it is not a rarity that hairdressers work with Trichologists, but in the Netherlands this is a totally new concept. Many people encounter problems with their hair or scalp. They search the internet for solutions and sometimes unknowingly worsen their problems. 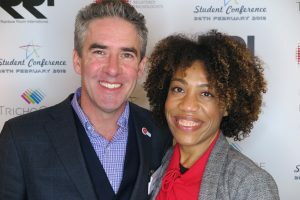 We want to help those who seek solutions for their scalp and hair issues, as well as educate other hair professionals in the correct diagnosis and treatments of hair and scalp conditions. 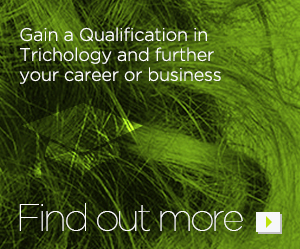 Trichology is a scientific branch of dermatology and studies the health and condition of hair and scalp. Trichologists diagnose and treat hair loss (alopecia), itchiness, scalp infections and conditions such as psoriasis and dermatitis. With the introduction of the new concept Cystine brings a holistic approach to clients: a healthy scalp, tailor-made advice and hair treatments matching the condition of the scalp and hair. All hair types are different and need their specific care. These tailor-made treatments are made inhouse, creating a long-term clientele and offering a formula everybody loves because it is based on the individual. Hence the slogan of Cystine: The Only Formula I Love. The Grand Opening will take place on the 14th of July from 14.30 – 20.00 PM. ‘ IJburger’ Sam de Wit (from the famous Dutch band Replay) will be performing. Address: IJburglaan 1155-1157 in Amsterdam. Before the opening a mini-conference for professionals will take place at the same address from 12:00 tot 14.15 PM. 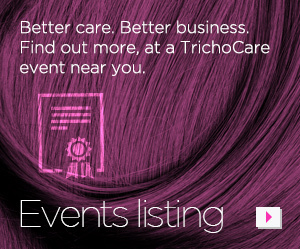 Speakers are Senny Meinders, inhouse Trichologist Jacky van Driel and trichology expert Brian Plunkett from TrichoCare UK.